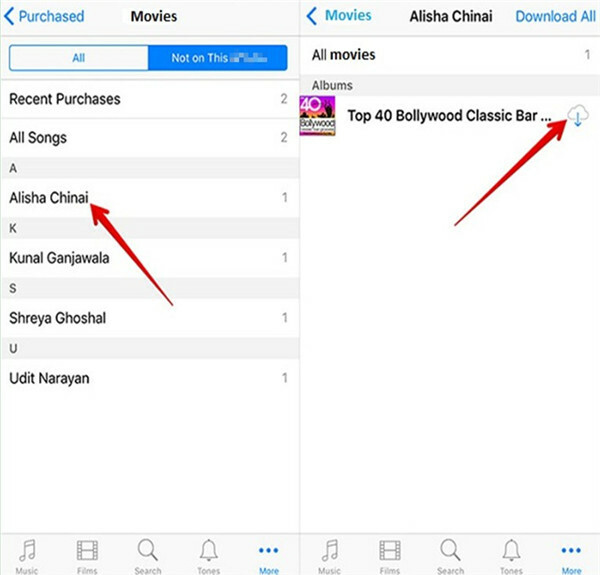 If you are fond of music video and have saved a lot on iPhone, you can transfer the music video to iPod to make room for other new files on iPhone. 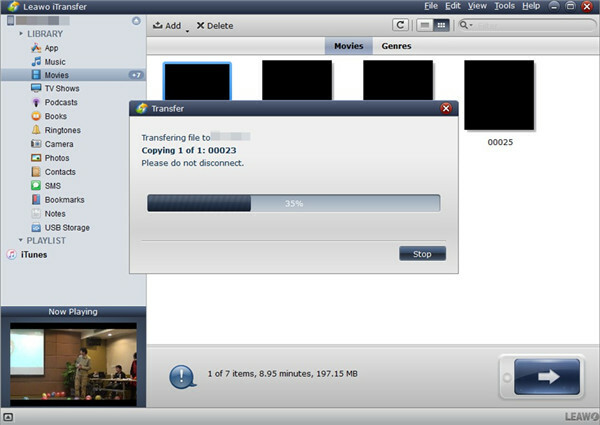 In order to solve how to import music video from iPhone to iPod, you can read this tutorial to instruct you to make it. Before explaining how to add music video from iPhone to iPod, you can pay several minutes to how to download free music video to iPod in case you need. iTunes is a free tool for you to use. However, this can only help you to transfer the purchased ones. If you do not mind this big disadvantage, you can continue to check out the contents in this part. The detailed steps are shown below. 1. Insert iPhone with computer and then run the latest version of iTunes on computer. Go to “Preferences > Devices” and then choose “Prevent iPods, iPhones, and iPads from syncing automatically” to check. 2. After that, move to the iTunes Store and choose “Authorize This Computer”. Enter your Apple ID and password that you have used to buy music video files on iPhone. Click on “File > Devices > Transfer Purchases from ‘iPhone’ ” in order. The iPhone music video files will be added to iTunes library for later use. 3. When the transfer is over, you need to disconnect your iPhone with computer and then insert iPod with PC until you see the iPod icon shows on the same position as that your iPhone shows. 4. Click your iPod icon and go to “Settings > Summary > Movies > Sync Movies” tab to sync music video files from iTunes library to iPod. Here you can also decide to transfer whole movie library or chosen music video files and include movies from playlists or not. 5. Afterwards, click on the button of “Apply” at the bottom right to sync music video files from iTunes movie library to iPod. Thus, you can deal with the problem successfully. You only need to repeat the same operations for two times. However, the movie library in iPod will be completely erased after the transferring. If you do mind this shortcoming, you can use other solutions to help you to make it. 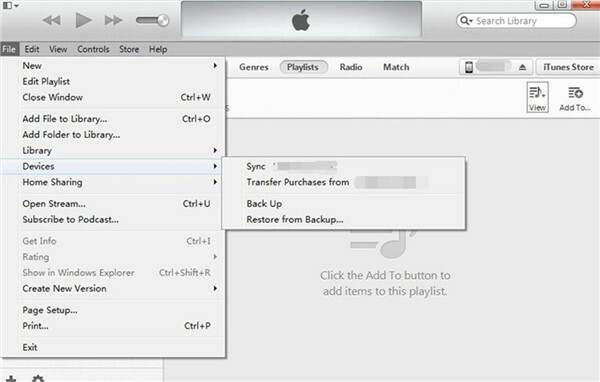 If you only want to transfer the purchased music video files from iPhone to iPod, iTunes Store is also a good choice for you to make use of. To make it, you can follow these steps. 1. 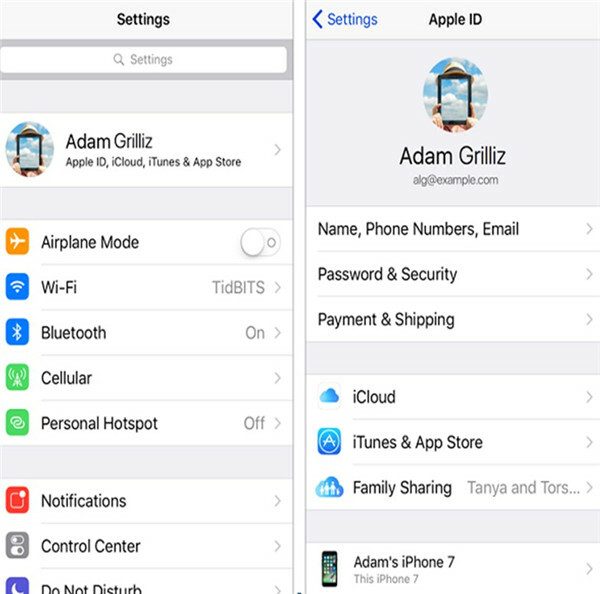 On iPhone and iPod, move to “Settings > Apple ID” and fill in the same Apple ID and password. Drag down to select “iTunes & App Store”, then click to enable “Music/App/Books & Audiobooks/ Updates”. In this way, all the new purchases in iTunes Store will be downloaded to your iDevices automatically. 2. Open iTunes Store and sign into the same Apple ID on iPhone and iPod. Thus, all iPhone music video files will be synced to iTunes. On iPod, tap “Purchased > Movies” at the bottom of the interface and then click on “Not on This iPod”. After that, choose the music video files you want to import to iPod. You can tap “Download All” option at top right corner or tap the download icon next to the music video to import all purchased music video files to iPod. This method also can only transfer purchased music video files from iPhone to iPod. 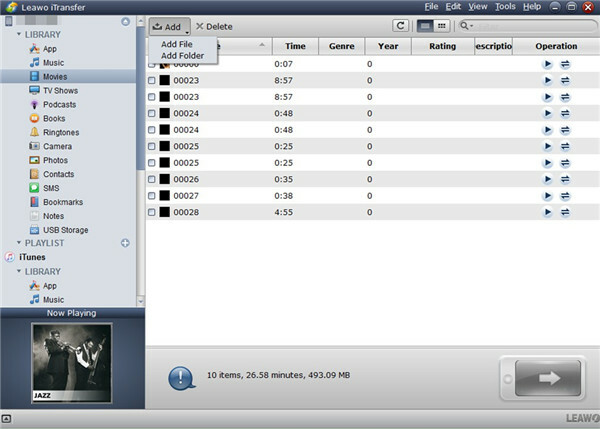 If you want to add non-purchased music video files from iPhone to iPod, you need to use other solutions to assist you. If you want to cope with how to add music video from iPhone to iPod easily, you can also ask Email for help. This is a traditional tool to help you to solve transfer problems. The detailed instructions are listed below. 1. On iPhone, tap the music video you want to add to iPod and then select the “Share” button to tap on. Choose “Mail” from the options to click on. 2. After that, enter the information in the new mail and send the music video files to another email address of yourself. 3. On iPod, log into your email address to receive the new mail that includes the music video files. After that, you can click on the music video files to download them to iPod. Thus the issue of how to import music video from iPhone to iPod can be solved with a few clicks. 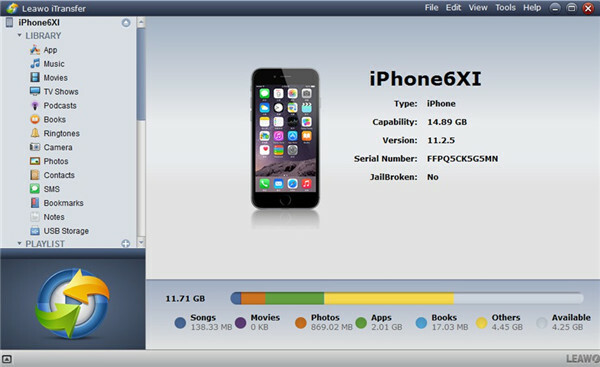 However, if you want to transfer lots of music video files from iPhone to iPod, this method may be a little complex, for there are size limitations on the file attachment of email. You can use other tools to deal with this problem more professionally. In order to solve how to import music video from iPhone to iPod more accurately and professionally, you can use Leawo iTransfer to assist you to achieve the aim. This software is powerful to solve various kinds of transfer problems among iTunes, iOS devices and computers. Here I will share the detailed steps to import music video from iPhone to iPod with the help of iTransfer. 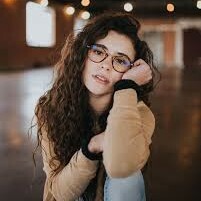 In order to deal with the problem, first you need to transfer the music video from iPhone to PC for later use via iTransfer. Run iTransfer on computer and insert iPhone to computer with USB cable. 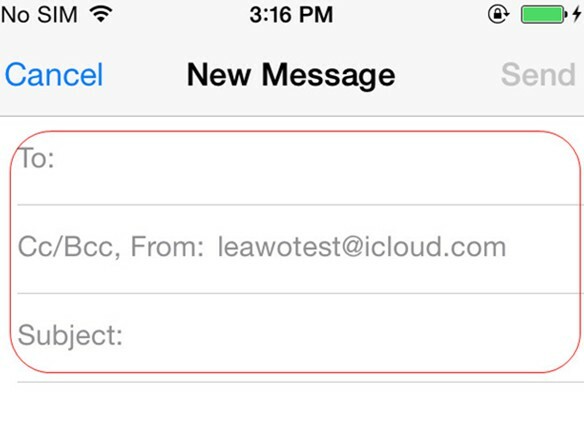 After a few seconds, your iPhone info will be shown in the interface. Go to “iPhone icon> LIBRARY > Movies” on the left sidebar. Select the music video file and then tap the transfer button. You can also right click on the chosen music video file and then select “Transfer to > My Computer”. 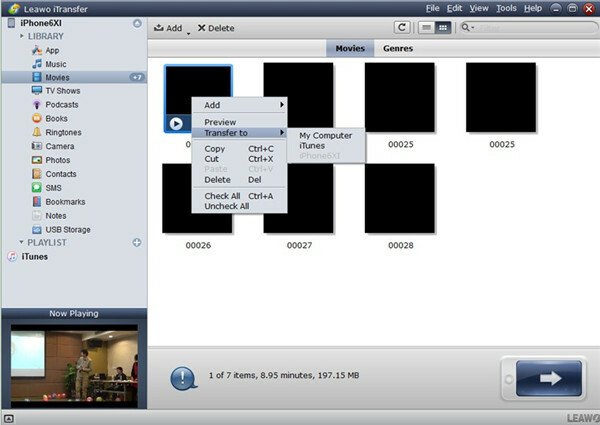 Click “Change” button to set an output folder to save the exported music video files and check “Save to folder” tab. Afterwards, you need to click on the button of “Transfer Now” and wait until the transfer process comes to an end. Thus, the iPhone music video will be accessible on computer. This method is accurate and safe. In order to make it completely, you need to continue to read the following steps. After you have exported music video files from iPhone to PC, you need to continue to transfer the exported files from PC to iPod via Leawo iTransfer. Disconnect iPhone with computer, and then insert iPod into PC with a proper USB cable. Your iPod will be recognized by iTransfer automatically. Move to “iPod icon > LIBRARY > Movies” on the left sidebar to see all the video files on iPhone. Click on “File > Add” and then choose “Add File” or “Add Folder” to tap. 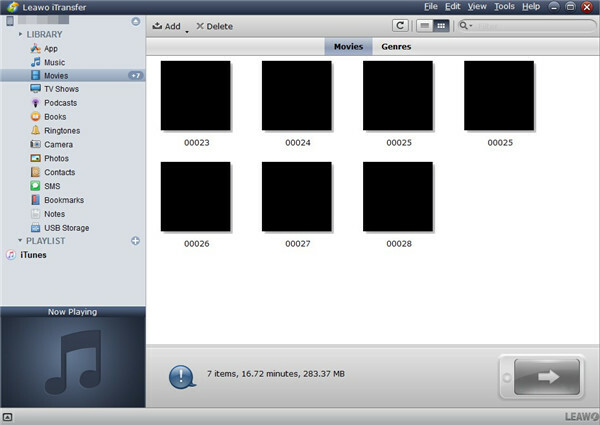 Browse your computer to relocate the exported iPhone music video files to add them to iPod. After you have chosen the music video files you want to import to iPod, the transfer process will begin. The percentage panel will show you the process rate clearly. The process will take a few seconds, and then you can enjoy the iPhone music video files on iPod at ease. Now the problem of how to add music video from iPhone to iPod can be solved completely. This method seems to be a little complex. In fact, it is quite easy to handle. You can now download and install this software on your computer to have a try.